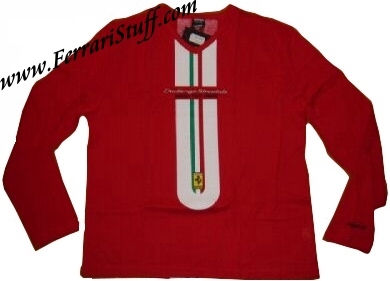 2003 Ferrari 360 Challenge Stradale Media Test Drive Longsleeve Shirt. It was issued for the introduction of the 360 CS to the press in 2003. 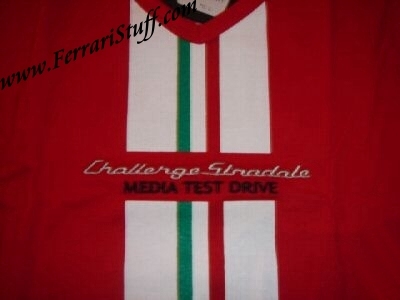 Each of the journalists that was given the opportunity to test drive the Challenge Stradale was also given one of the shirts. 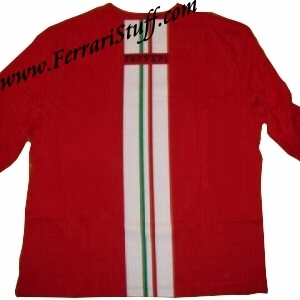 The shirts were never available to the general public nor were they ever offered for sale. 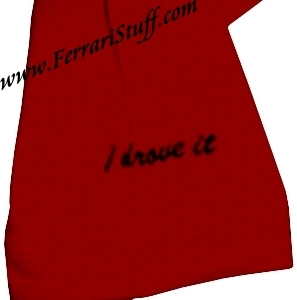 It comes with the especially embroidered text "MEDIA TEST DRIVE" on the front and "I Drove it" on the sleeve. We only have 1 available in European size "Medium". An absolute "MUST HAVE!" 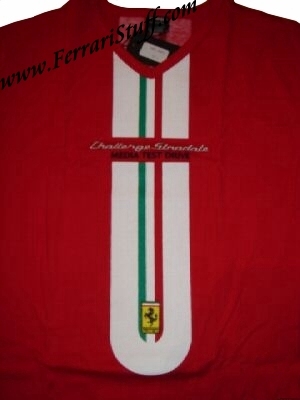 for the endearing Challenge Stradale owner!